You’ll find something for everyone on your shopping list at the Circle Craft Market, including the children in your life! Woodpecker’s Toys is the creation of a husband and wife team. 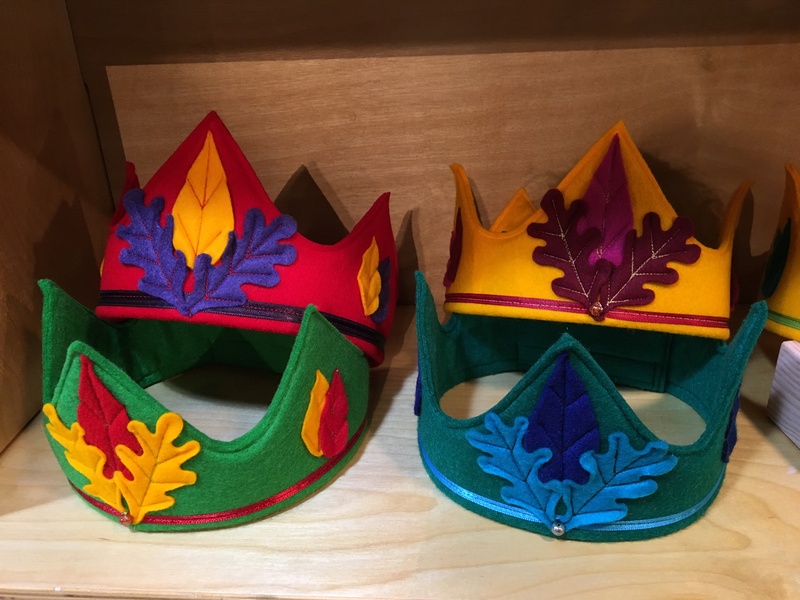 They create handmade wooden toys and costumes that will fire children’s imaginations. They value uniqueness and quality, striving to provide your little ones with beautiful long-lasting toys. 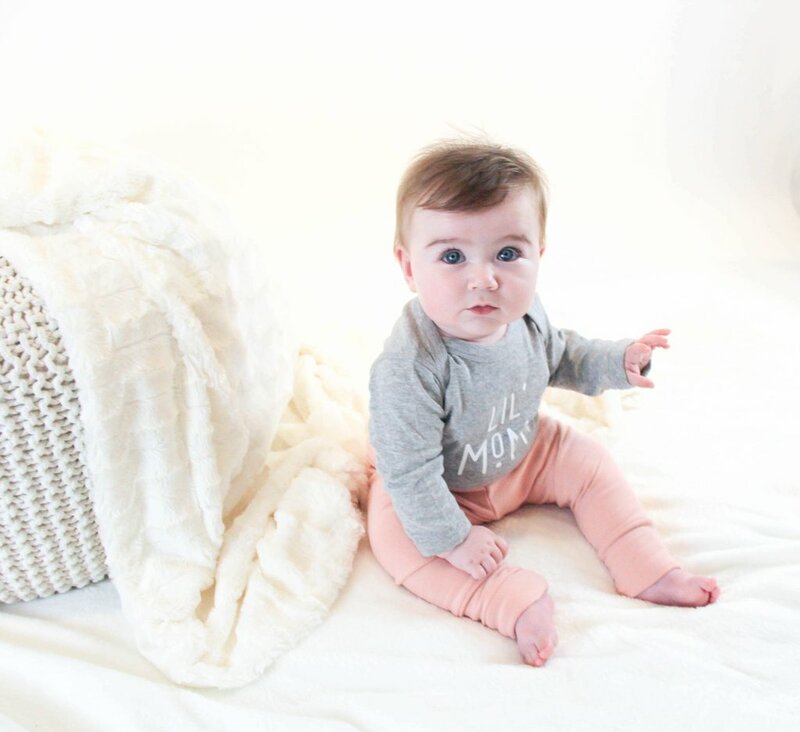 Another husband and wife team, Mally Designs makes leather baby moccasins and bibs. They are made in Canada with the help of a small and very selective team of people. 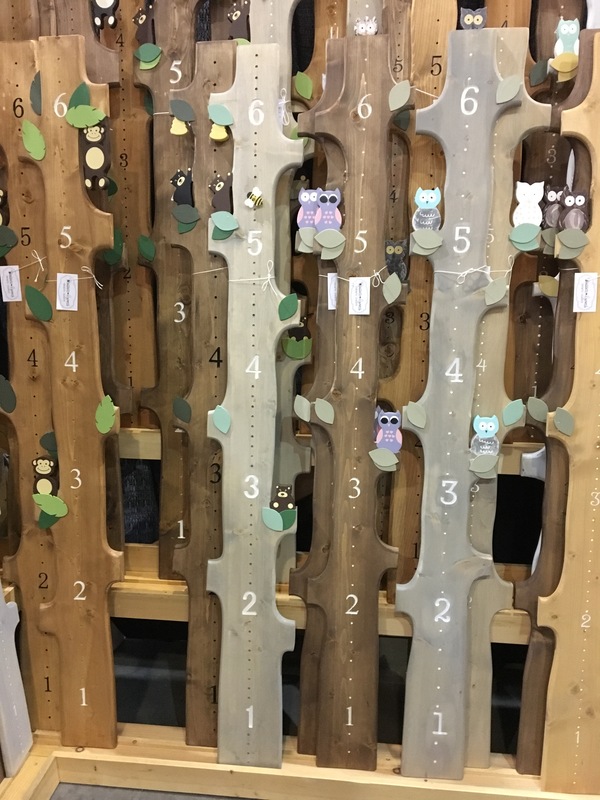 Every Blossom and Sprout Growth chart is made by hand in Northern BC. All charts are made with solid Canadian spruce or pine and the wood cut outs are Baltic birch. They also use Canadian-made VOC-free paints and non-toxic VOC-free stains and sealers. 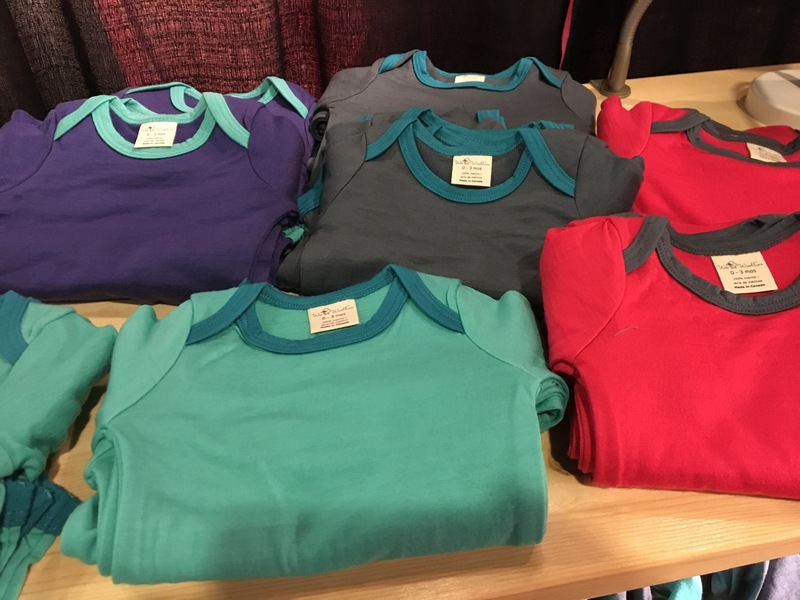 As the first Canadian designer and manufacturer of merino clothing and sleepwear for children, Wee Woollies offers a bright and beautiful line of merino clothing for the little ones in your life. 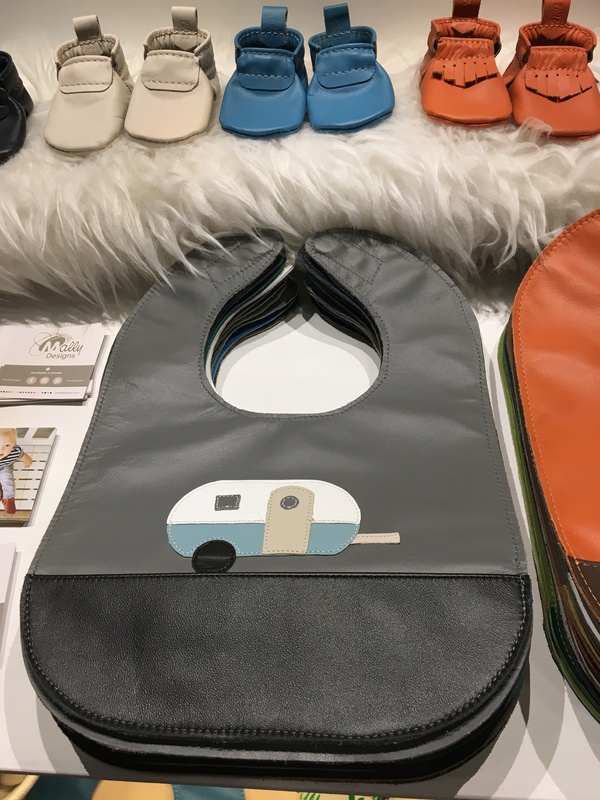 Visit the Circle Craft Christmas Market at the Vancouver Convention Centre West to find the perfect gift for the children on your list! Check in at circlecraftmarket.net for the latest Circle Craft Christmas Market information. Tickets are now available for purchase online, where you’ll find discounts for students, seniors, and groups, as well as a 2-for-1 special for evenings after 5pm. Today we’re highlighting Rarity Fashion of North Saanich, BC, who is new to the Market in 2017. 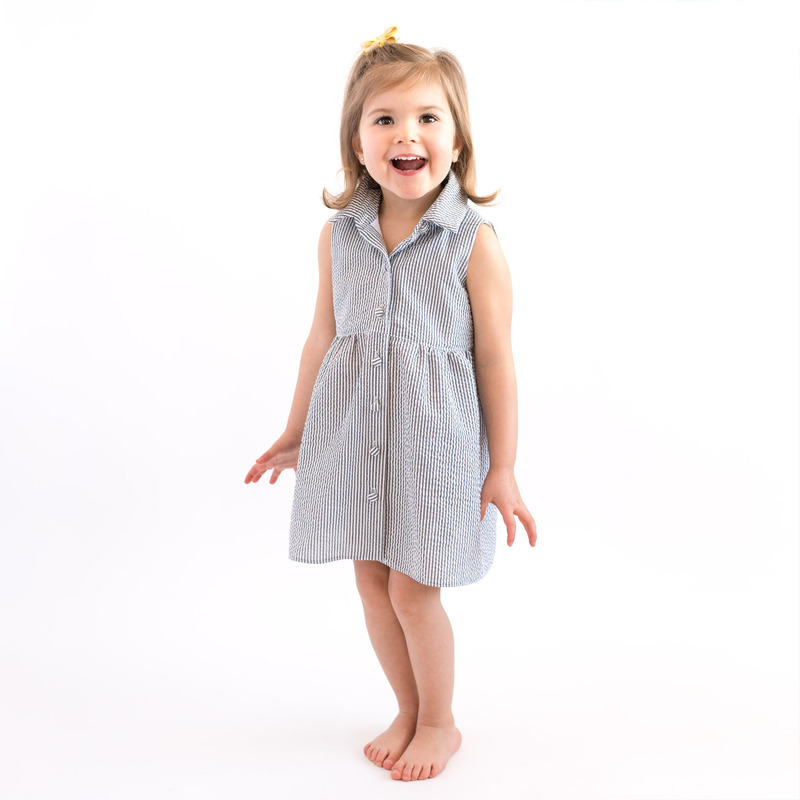 Rarity Fashion’s mission is to deliver fashionable everyday wear for the special little people in your life. 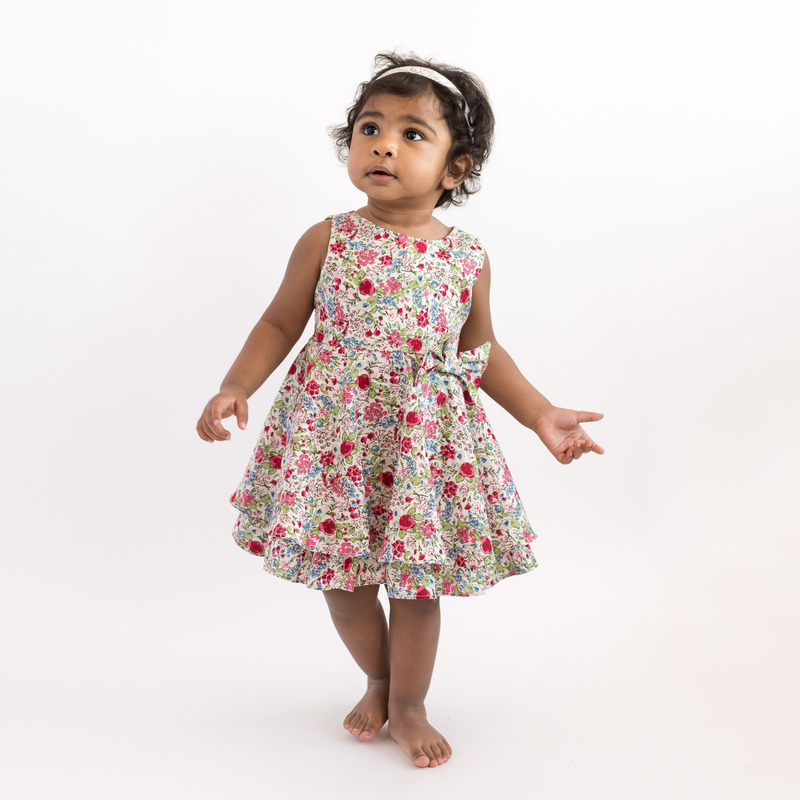 With a focus on eco-sustainable products and wonderfully unique designs and fabrics, Rarity Fashion’s vision is to help you make the most of those special moments in life that you want to preserve for a lifetime. For more information, visit Rarity Fashion’s website. You’ll find Rarity Fashion and hundreds of other exhibitors from across Canada at the Circle Craft Christmas Market.